If you are organizing a race in or around the greater Bucks County, PA area and would like your event listed in our calendar, please complete our community events submission form for consideration. 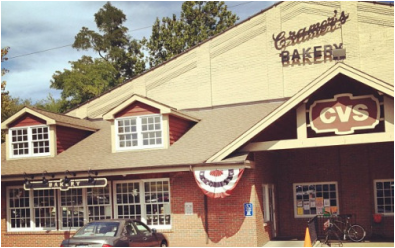 Meet at Cramer’s Bakery parking lot (in Yardley borough) to run along the canal path. Open to all BCRR members.